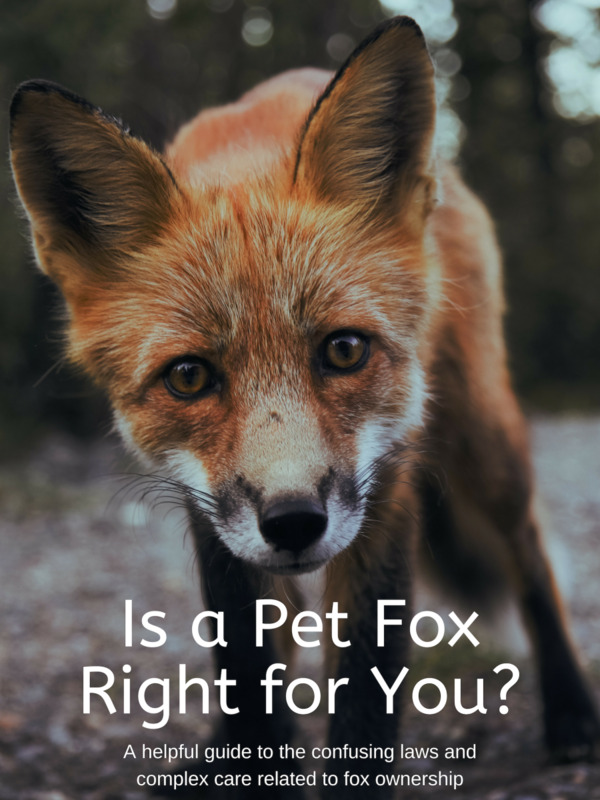 There are many exotic pets that people fantasize about owning — baby penguins, panda bears, dragons — but they are often shocked to hear that some people can and do legally keep exotic pets like fennec foxes, wild cats, and marmosets. Other zoological animals, like meerkats, raccoon dogs, slow lorises, and pangolins can't be owned privately for different reasons, at least in the United States. Native birds are also federally protected. Interestingly, however, otters could be legally obtained for private ownership. There are a wide number of laws and regulations regarding "exotic" animals as pets, so a direct answer cannot be given. I can only make educated guesses as to where they might be legal due to researching what isn't legal. The only way to know for sure would be to contact your state's Department of Agriculture/Fish and Game, and even they sometimes don't know. With that said, most or all states will likely ban possession of native otters, and the federal Marine Mammal Protection Act strongly protects marine species (sea otters). But there is one species, the Asian small-clawed otter, which could be legal in some states. If a state doesn’t prohibit the possession of "non-domesticated carnivores" or the family Mustelidae (of which Asian small-clawed otters are a member), and it doesn’t have an awful list of "non-regulated" species of which all not named on it are considered illegal, then these otters might be legal! But even if this is the case, keeping them as a pet will be discouraged by animal control and the Department of Health. Remember that this list is not conclusive or comprehensive, plus, you will need to contact the authorities from your township. Call state wildlife officials to confirm. All states have bans on at least some exotic pets, even states that are notorious for having lax pet laws. For instance, in Nevada, lions and elephants are technically legal to own but not 3-pound fennec foxes. Most states make their laws for certain animals unclear and otters could be regulated under some laws when it appears they are legal under another law. 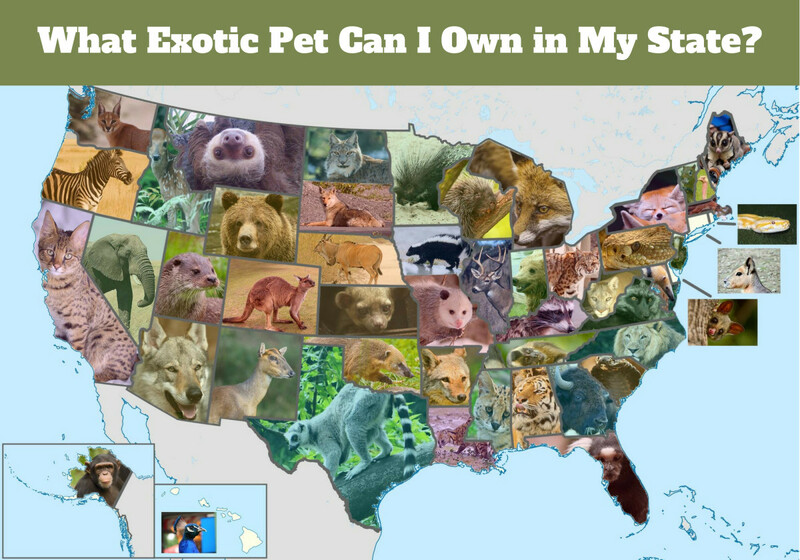 For example, most states have bans on big cats, primates, and bears, but in states that allow more surprising species as pets, the majority of counties and towns don’t allow it. Where to Find a Pet Otter? If you still want to own this aquatic creature, the biggest obstacle you will face is this: where can you find one? 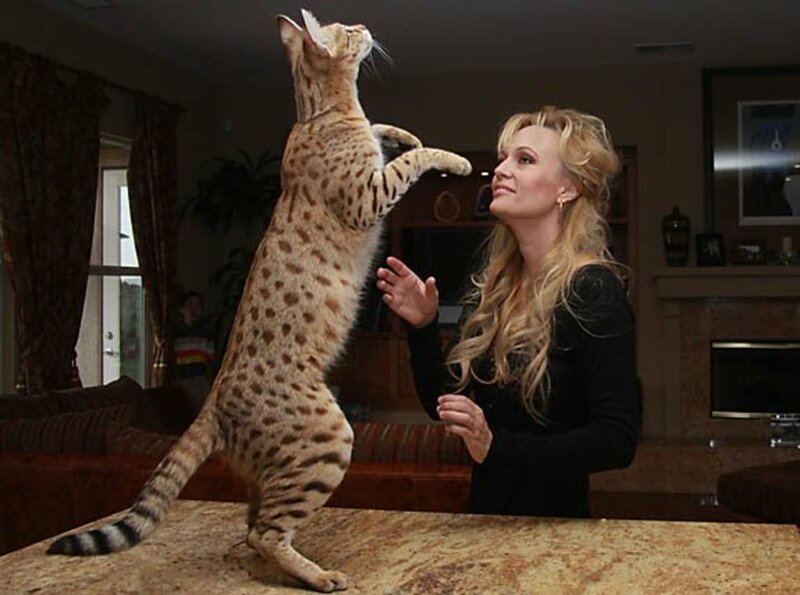 They are extremely uncommon, and you would likely need to contact a broker who can track down a breeder or import one. The latter option may be ethically questionable given the species’ vulnerable status in the wild, and brokers are unlikely to tell you where the animals are obtained (which is standard in the industry). 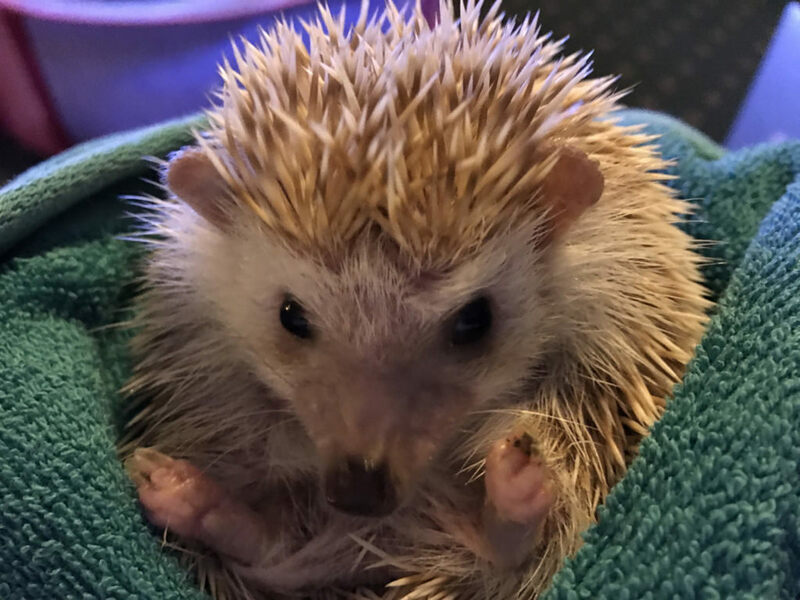 I’ve occasionally seen them offered for sale on exoticanimalsforsale.net in the past, but not for a while. They are the smallest otter species in the world. They live in freshwater wetlands and mangrove swamps in Southern Asia. They are listed as vulnerable on the IUCN Red List of Threatened Species. In the wild, they feed on mostly invertebrates and occasionally frogs. Habitat destruction, hunting, and pollution threaten their conservation. Do Asian Otters Make Good Pets? What is a good pet? I tend to state that there’s no such thing as a good or bad pet — it depends on what you’re looking for in an animal. However, Asian small-clawed otters, despite being the otter species best suited for captivity, are not commonly kept, even in the exotic pet-keeping community. They are considered to be very high-maintenance, as you would imagine. It takes a tremendous amount of time, effort, patience, and experience to house them, provide them with enrichment, and keep them safe and secure. No matter how much you fantasize about them, you must accept the fact that they are not house pets. Otters are not ferrets; they are not animals that should be kept with the intention of cuddling it. I cannot recommend any otter species as a personal "pet," although a few have maintained a strong bond with their handler their entire life. If you have managed to acquire an otter, please make sure you know how to care for it properly and that you are committed to keeping it for the entirety of its lifetime. Below is a basic care guide. 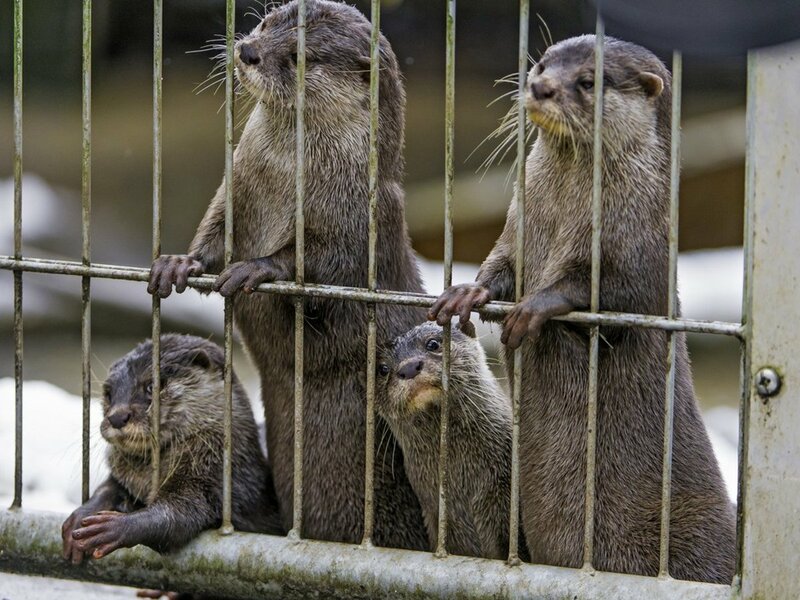 Captive otters require caging. No, you don’t need to have a massive zoo enclosure with a natural lake (although it wouldn’t hurt), but housing Asian small-clawed otters will still present a challenge for the average person or even an advanced exotic pet keeper. The cage should have a decent size that allows the animal adequate room to exercise and forge. Instead of citing specific sizes, I would recommend simply imagining what you would deem an acceptable length and width for a very energetic and playful carnivore that will spend most, if not all, of its life in the enclosure. In such a case, the average dog run won't cut it. The fact that these otters require a tropical climate may be why they tend to be kept mostly by zoo professionals. You will need to provide a heated area for them when temperatures drop below 50°F. The ideal temperature for their pool is 75-85°F, but they also need a dry area because if they are wet all the time, they can develop health issues. Depending on the size, the cage should provide at least 30% water. Otters do climb, adding to the complexity of the habitat, so a top is required. Fencing needs to extend in-ground because they can also dig out. Cage should have a top and fencing needs to extend in-ground. If you do not live in a warm climate, supplementary heat is necessary for land and water. Pool should make up about 30% of the enclosure. There should be a dry area. There should be hollowed out logs, aptly placed shrubs and trees, and various cage furniture that will make the space more interesting. 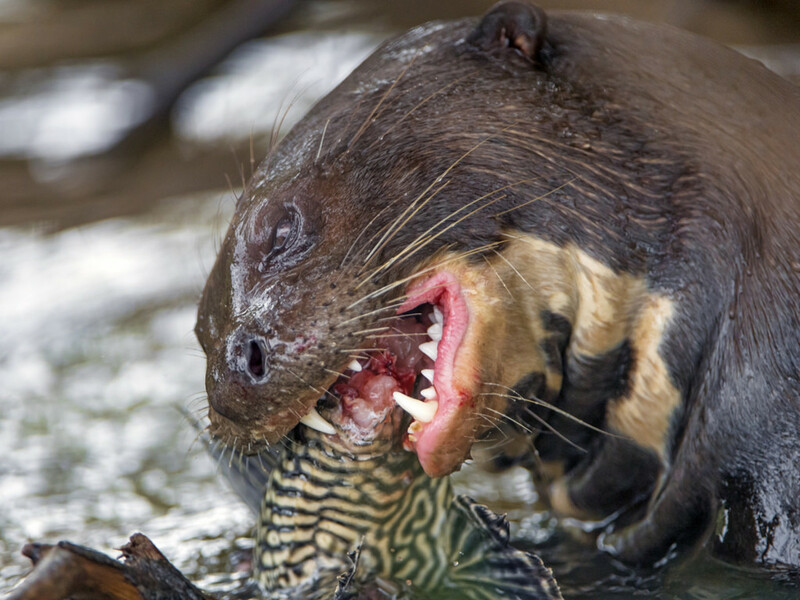 An otter’s diet can vary in captivity. They are carnivores with a high metabolic rate, requiring them to consume 20% of their body weight per day. The base can consist of nutritionally-complete cat food. 70-80% of the diet can be meat-based and can consist of day-old chicks, chicken, venison, rabbit, etc. Vegetables, insects, crayfish, monkey nuts, soft-boiled eggs, etc. can also be offered to supplement the diet. This can be fed irregularly with a "scatter" method to ward off stereotypic behavior — something that occurs when certain animals are fed at specific times. This is only a very simplified introduction to feeding. 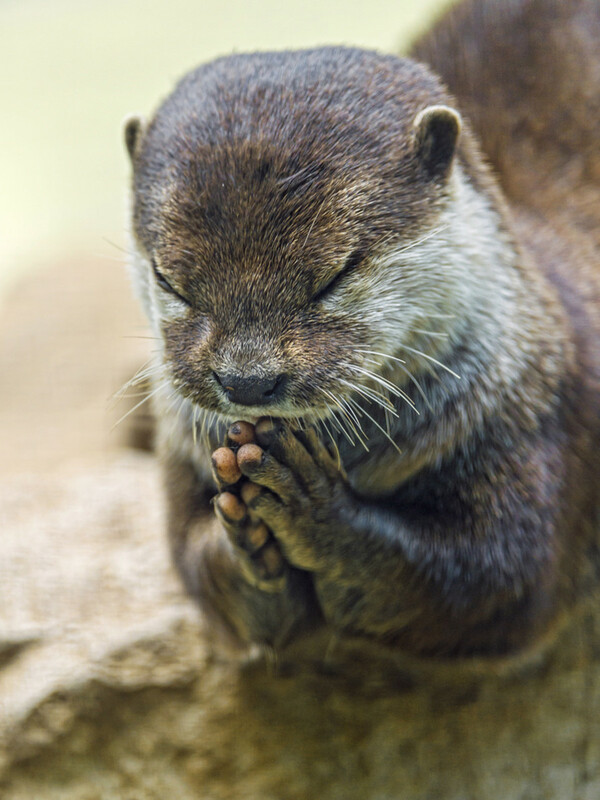 More information can be found by referring to the Asian Small-Clawed Otter Husbandry Manual. Otters are usually kept outdoors because they emit an odor. They smear their droppings, which they produce constantly to mark their territory. Otters and most exotic pets may not like to be restrained, especially with strangers. People who like to physically interact with their pets will be disappointed. When you see cute baby otters interacting with their keepers — such as those in the videos here — remember that these are often socialized babies that have not yet undergone maturation. Nevertheless, otters are personable, entertaining little creatures, as you would expect from their reputation. You can discover many popular videos of them interacting with their caretakers in ways other than direct contact. Freeze food in ice cubes on a hot day. Take feathers directly from the bird so the scent is present, and scatter them in various places. Place food out of reach so the animal needs to work out how to get it down. There are also many food dispensing devices available for dogs and cats that must be manipulated to dispense treats. These toys are excellent for species that hunt and forge. Domesticated minks are actually semi-aquatic and far more readily-available, if legal. However, like all mustelids that aren’t domesticated ferrets, they are also challenging to keep, and will require large enclosures and extensive enrichment. Also, according to mink expert Joseph Carter, their bites can cause severe injury, although this is likely not worse than anything an otter bite can inflict. Then there are, of course, ferrets. If you like animals you can cuddle, ferrets are popular domesticated pets and can be a fine substitute for their larger and aquatic brown cousins. How much does a pet otter cost? Are otters legal in Pennsylvania? Yes, but you would have to be granted a permit, which isn't easy. Are otters legal to have as pets in North Carolina? Are otters illegal in western Australia? Australia is extremely strict with entry and exportation of exotics, so no. Are otters legal pets in California? Are pet otters legal in Canada? Probably not. Different provinces have different laws. Where do you go to adopt an otter? You purchase otters from a breeder or broker. They are not commonly available, and you would likely need to get on a waiting list. They are expensive to buy and house. are otters legal to own in New York? Are otters legal in Arizona? No, animals grouped in Carnivora, except wolfdogs, are illegal. Are Otters legal to own in Texas? Are sea otters legal in Kentucky? Could an otter, raised from a young pup, make a unique and workable therapy animal or visiting moral animal for elderly / disabled / children? Are otters legal to keep as pets in Georgia? Can otter be potty trained? Is it illegal to own an otter in the UK? Check out Otter Bingo and Otter Kotaro on U-Tube. Im from Saudi Arabia how can buy one ?! I’m in Canada, BC, and it didn’t say anything about owning a pet otter, and I left a comment on the other page, but I was wondering if it’s legal in BC. Thanks. Unless you do what Joseph Carter does for his mink to keep them busy, I wouldn't recommend them as pets to most people. Even ferrets are not necessarily easy pets but the first thing I would recommend as a mustelid for a pet. States where Otters may be legal, New York. Are otters legal in New York? No. Where can you find a otter?????? 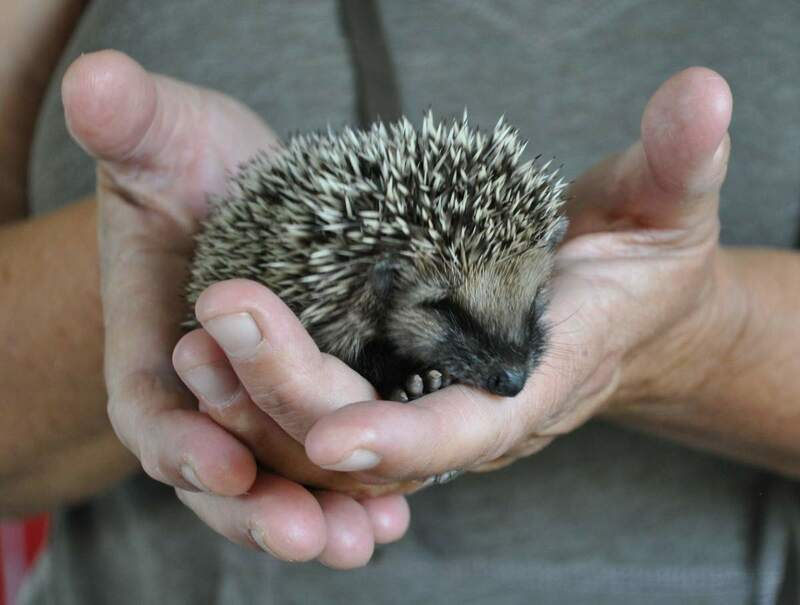 Valentina z not all exotic pets are ripped away from their habitat some are rescued. Also do you own any dogs or cats? They werent always domesticated they were rescued or ripped away from thier habitat as well for generations. Its not like they are using them for fur or food. When you see horror movies about canibbals or something you feel freaked out do you eat meat how do you think the cows,pigs and lambs feel and so on. Point is people that invest this kind of money on pets love them. 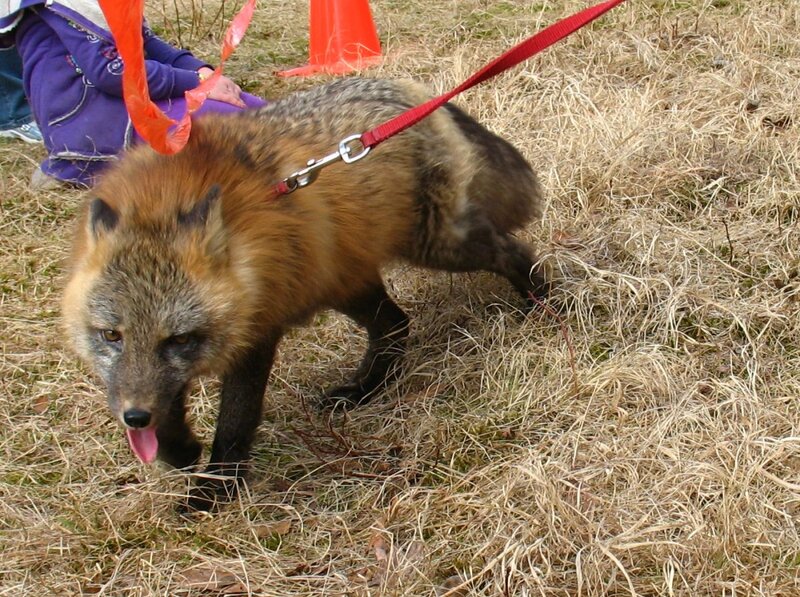 If i found a fox or coyote i would raise it. Do you know they have a higher rate of dying of starvation in the wild or dehydration or cars or other animals or hundreds of other things can kill them.my home is a safer place for most animals. My dogs have full access to run outside and play in the backyard but they choose to stay inside on a bed watching tv and eatting treats. Just saying because you want an exotic pet doesnt make you a bad person. IM SO SAD READING THESE COMMENTS AND THIS ARTICLE IN GENERAL! Have you think for A SECOND how do they take them from their habitat?? They force them, they are not pets, they are not our possession, they belong to nature! It’s so sad everyone just don’t care about an species wellbeing just for the fact you as a human want to be cool having a otter pet. On one hand, this sounded somewhat cute but some of the things you listed as negatives really turn me off owning an Otter as a pet. I’m looking to train otters at the zoo to learn how to care for exotics. Are there any research programs to help repopulate endangered species of otters such as the Congo clawless otter which so little is known about. It could benefit the scientific community as well since little is known about their behaviors. Can I buy a baby otter. Because I love otters. So, witchcraft is used on the animals? People in Japan are notorious for doing whatever they want and making it work. They would come to the nano-reef forums posting spotless 10 gallon tanks loaded with fish including tangs. They have exotic pet stores with meerkats in rabbit cages. I don't approve but it amazes me the animals aren't showing obvious signs of distress. Well I did come come across an instragram account of a pet otter in Japan, and I never saw a outdoor cage in the account. Would it require witchcraft for an otter to stay alive like that? Also They really have an annoying squeal.